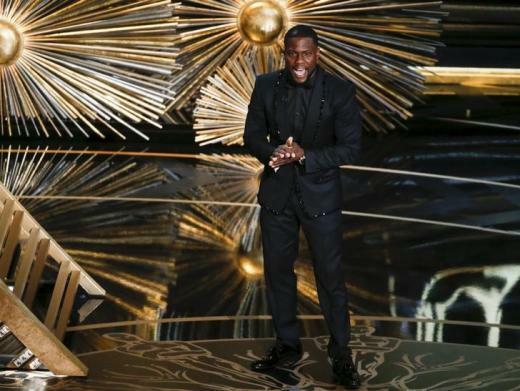 Kevin Hart out as Oscars MC over homophobic tweets - SABC News - Breaking news, special reports, world, business, sport coverage of all South African current events. Africa's news leader. Kevin Hart said that the Academy had told him to choose between apologizing for the tweets or losing the job. Hart said the tweets were from nearly a decade ago and that he has matured since then. This entry was posted on 07 Dec 2018,09:54AM at 9:54 AM and is filed under Lifestyle, Homepage Featured Story Slider. You can follow any responses to this entry through the RSS 2.0 feed. Both comments and pings are currently closed.